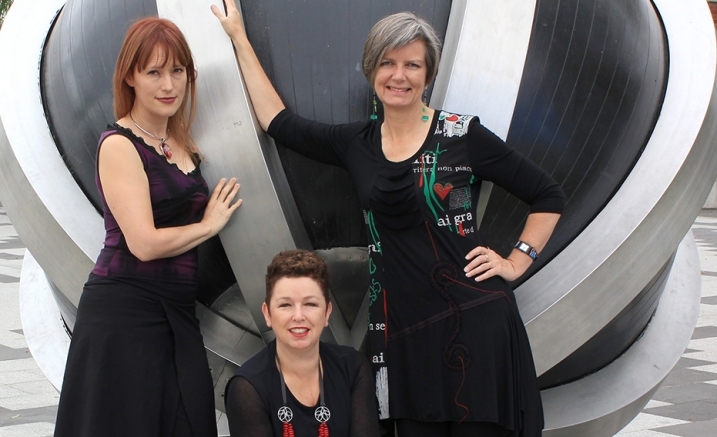 Three generations of Australian women composers are celebrated in a richly hued kaleidoscope of music from across the decades. Helen Gifford’s compelling compositional voice begins the journey, with her seminal works setting the scene for generations of women composers including Christine McCombe, Annie Hsieh, Melody Eotvos, Kate Neal and Kate Moore. With a particular focus on the female voice, coupled with an eclectic mix of instruments and ensemble settings, the power of these individuals speaks to us across the generations.